No preamble. Let's do this. Godspeed You! 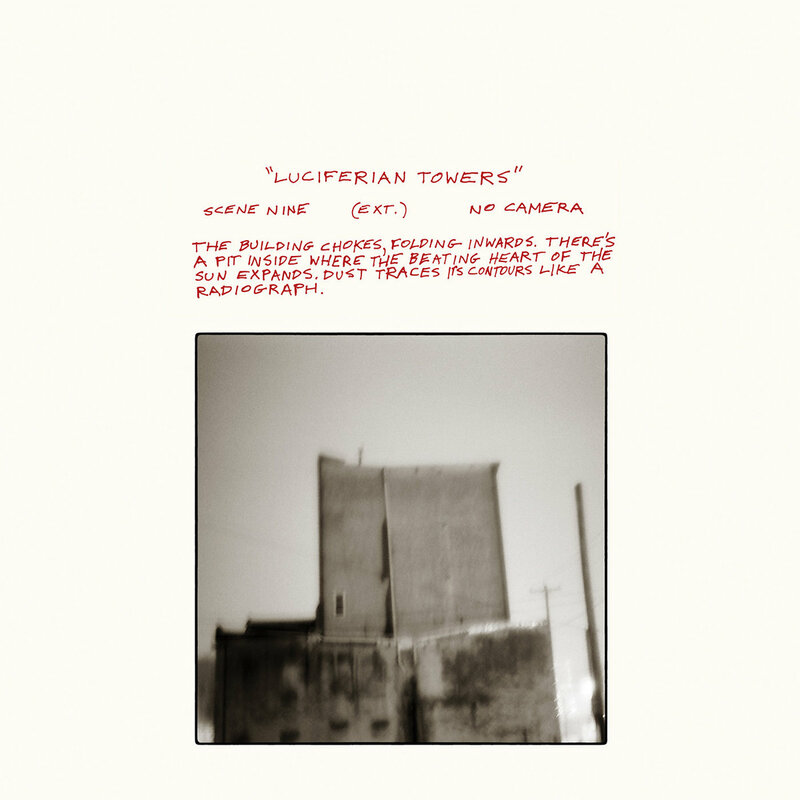 Black Emperor - "Luciferian Towers"
Take all the normal "yearly recap" commentary and pretend it goes right here. Then put this on. There has never been doubt in my mind that Godspeed You! Black Emperor is my soundtrack for the post-apocalypse. This was true even before seeing Danny Boyle's vision of such, though 28 Days Later is a decidedly compelling work which uses their music effectively. For me, though, it's the first section of that album (F♯ A♯ ∞) - either "Nervous, Sad, Poor..." or "The Dead Flag Blues" and I'll take either - which really strikes home. I didn't expect them to ever recreate that moment for me, especially given that their last few releases have gone in a bit of a different direction. And they didn't, not really - there are no spoken words on this, for instance. That is all in the song titles themselves and the liner notes, which the band appropriately calls "context" and which I highly recommend reading (they're posted on the bandcamp page linked here). But absent all that, the feeling is still there: this is what comes after passing through disaster. It's an understatement to say that there's a lot going on musically here, but even the simplest details speak to this narrative to me. We open with a few warbling notes, unsure of direction or place, and by the end build to the synchronized emotional noise that Godspeed delivers best. It comes together. "we aimed for wrong notes that explode, a quiet muttering amplified heavenward." I appreciate the touch of the song titles expressing this as well: "Anthem for No State" makes a lot more sense than "Undoing a Luciferian Towers". That last track - Anthem for No State - is everything. Good post-rock bands manage their dynamics and pacing incredibly well, and of course GY!BE is in fine form here. So it's not really surprising that the whole album is paced incredibly well. But the biggest builds, the most captivating crescendos - that all happens before we get here (even the "hey we want to press this to vinyl" clear side distinction). We don't end on a fadeout either (thankfully); rather, the album finishes in a much more interesting place, at a midpoint in dynamics. The song, and the whole album, doesn't need to end here - one could add or remove a voice, reintroduce a theme from earlier, or any number of other things. Instead, it ends on a pause. Not a stop, but a momentary gap. It's an reminder that the end has not yet happened. It's an anthem for no state: not chaos, but an unwritten future full of possibility. 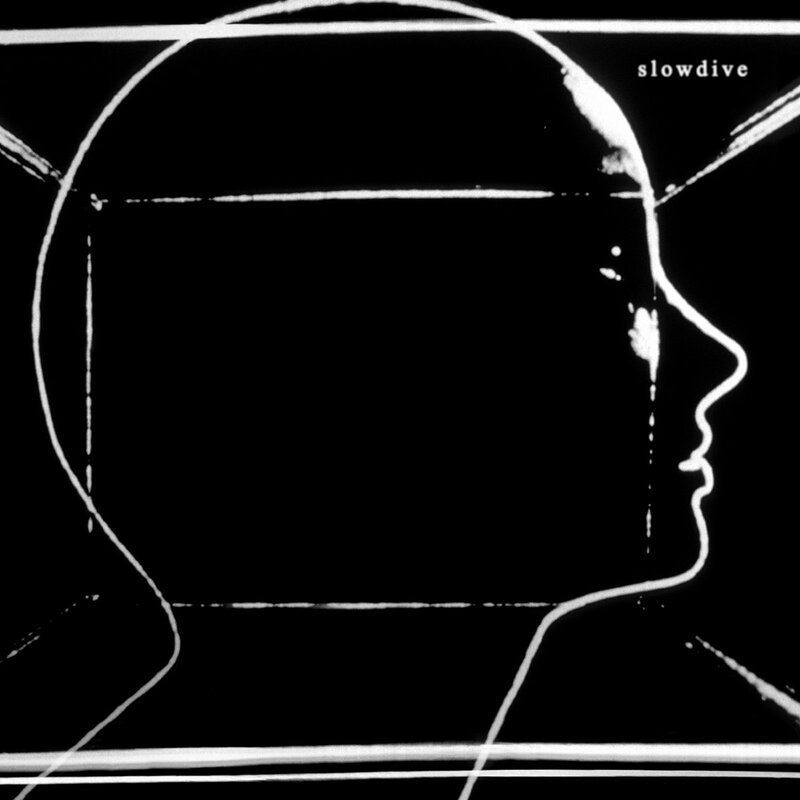 Slowdive is a Pitchfork darling, which means that a lot of reviewers have already taken their cracks at describing what this album means for music. When it was announced, I had the barest of minimum expectations: it would mean a couple US gigs, and they'd probably play at least a few old songs there. When they released the lead single (Star Roving), I raised that to "there is at least one fantastic song on this album" and played it every day for weeks. But this album is all like that. There isn't a wasted moment on this album. I liked it enough to see them live twice this year. They did what feels like a "can we tour the US" mini-tour with a handful of shows, and I trekked to Virginia for the DC show. When they later did a full US tour, I of course went to the Boston show. And thus twice. Their live shows have even more of a cube-focused bent than the album art and videos suggest, and that's kind of great - I'm satisfied not understanding it, and it's visually striking. Also striking is what they've done with their instrumentation this time around. Sonically, this release is of course closer to Souvlaki than the more recent Pygmalion, but the way they approach soundscape creation has continued to mature without sacrificing any of their appeal. Gone entirely are moments with more than three guitars (or two guitars and a keyboard). There's no vocal overdubbing either. It's almost like it was designed to be play live, which is a consideration I really appreciate. There are a few moments of electronic drums, and I think they work; interestingly, though, while they brought the pads to DC, they didn't bring them to the full tour, and played those songs with the full organic kit. Look, Slowdive's back, they're touring, this album is a strong contender for their best work so far, and they're not done yet. It's fantastic. GY!BE's "F♯ A♯ ∞" isn't the most recent occasion, but for sure it's been a few years since I've heard something new with a spot-on use of a sample, so I'm giving special mention to track five ("The Caretaker".) This is the only sample on the album, but: while it's probably great in isolation, most important is how it complements and extends the work of which it is a part. 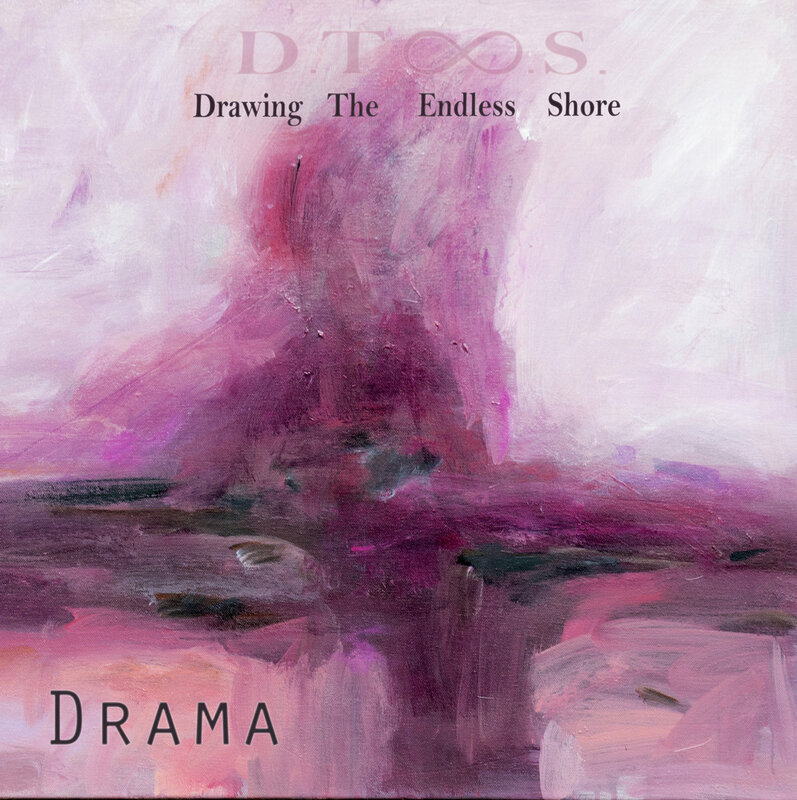 Drawing the Endless Shore is an instrumental trip-hop band, so of course any voices are going to stand out. And the band doesn't shy away from this - it's not particularly deep in the mix or anything. What makes it work so well for me is not only a matching of mood, of atmosphere, but that it also calls attention to that atmosphere. It prompts for a moment of reflection on how I am feeling, where the album is taking me, at that point in the listen. 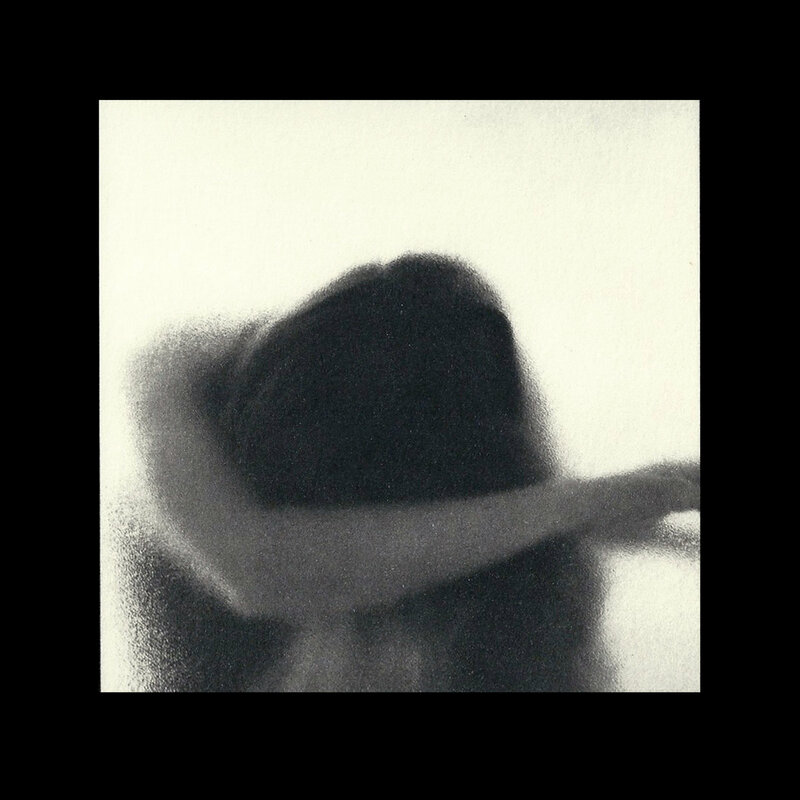 This is trip-hop, so the beats are fairly relaxed to start with, but beyond that the album conveys to me a pervasive stillness. (It's difficult to say a lot about for this reason.) There's a sense in which this album is about reflection to me - a moment of calm, knowing that not far away the world continues to happen, but here there is a Robert Frost-esque pause. 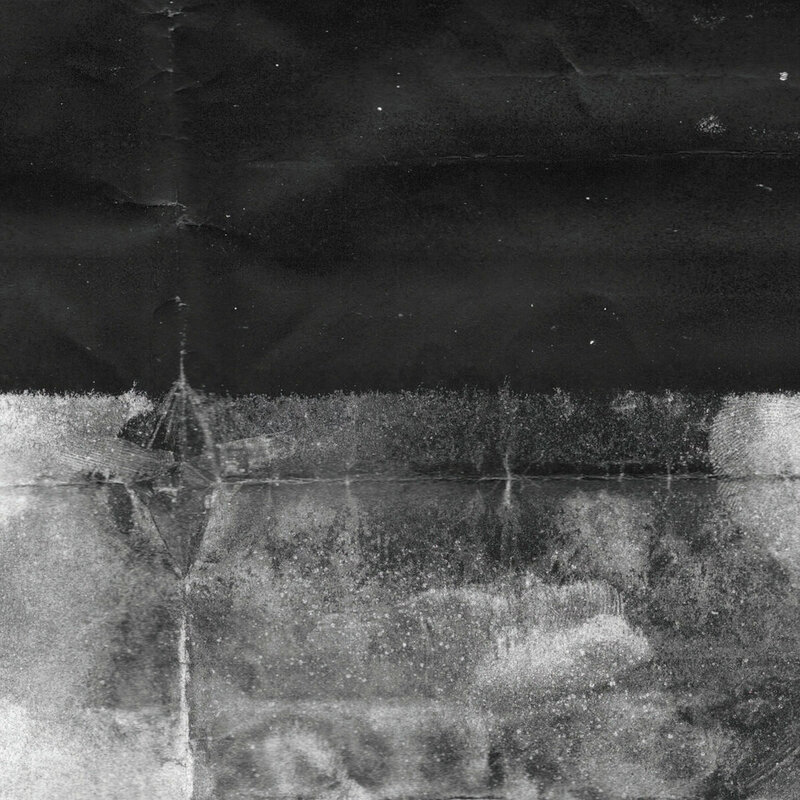 While there's a tinge of the bittersweet present, it's not at Slowdive levels, and there's a tinge of hope for the future there as well. 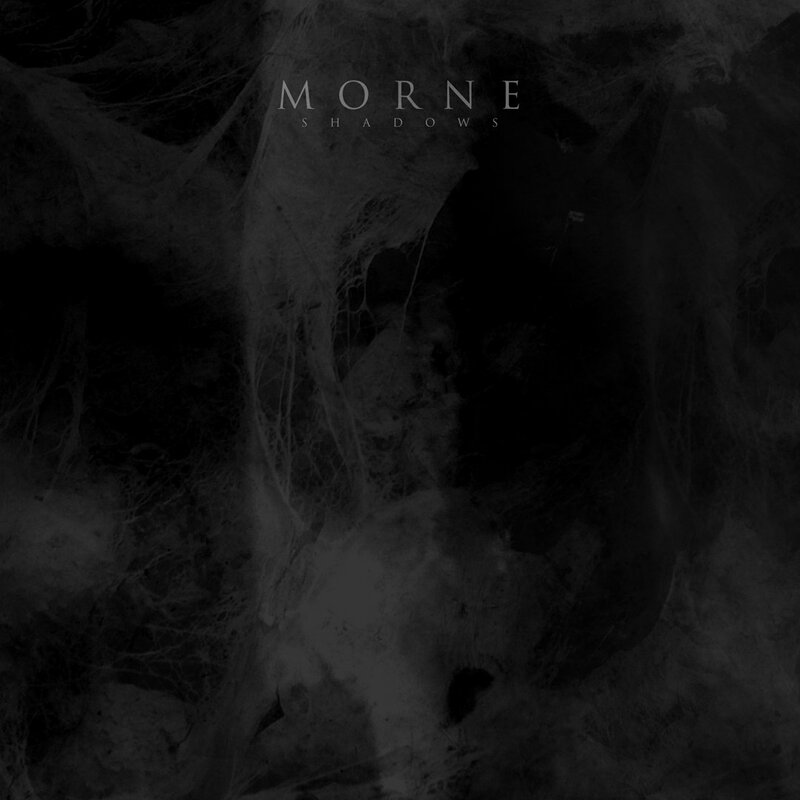 Morne is a band that's difficult to pin a genre on. 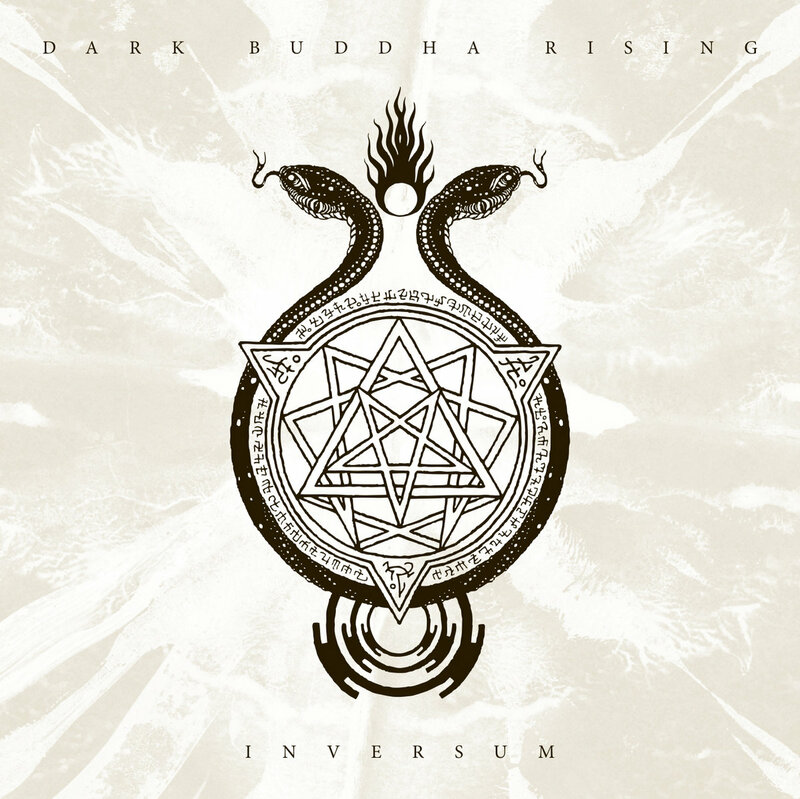 It's not that it's mechanically difficult to do so (sludge metal with crust punk influences, among others), but rather that it doesn't really capture what's going on. While I'm sure they've listened to plenty of Isis and Amebix (and bands like them), the feel of Morne's music is entirely it's own. On first listen, I most noticed that nothing is rushed. Of course this isn't a place one would find Children of Bodom-esque solos, but even beyond that, the pacing is very stoic. 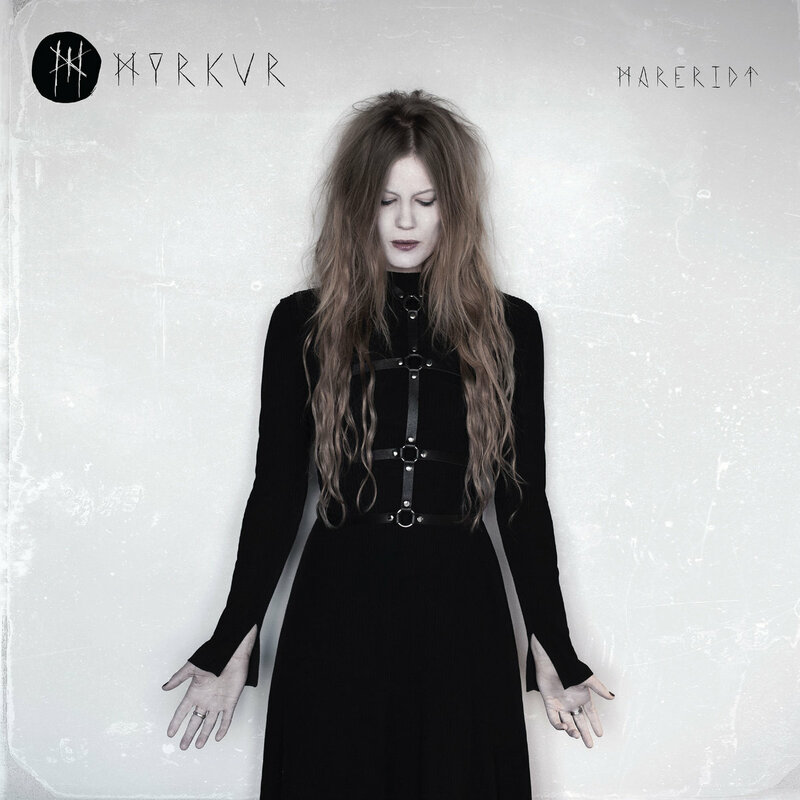 The feel reminds me a lot of industrial black metal - think middle to late Blut Aus Nord, or so. The result feels very emotionally unaffected despite being emotional music, and very powerful. In other words: it's extremely metal. But their command of dynamics is strong as well. The approach here is more akin to Neurosis than to God Is an Astronaut: that is, driven not by crescendo, but instead by progression. Builds happen on occasion, though as an approach, changes are a guided effort. A riff may be replaced with a more explosive successor, but no instruments get dropped in the mix first they way they would be in post-rock. Everything flows toward the change, but it does flow (this isn't prog). The result is rising intensity without a feeling of being pushed upward. And it doesn't overstay its welcome. The average song length on Shadows is Mournful Congregation-tier: just under ten minutes apiece. Unlike funeral doom, though, they aren't dirges: importantly, they're more focused and have a destination in mind. The journey is well-worth it. I simultaneously really enjoy the songs and wish they were longer, which means they're probably the right length. Morne's most recent album is from 2013, but they're still pretty clearly making music. Hopefully that means another release is on its way. This band is from my hometown. Listen to local music, and always arrive for the openers - you might find a new favorite. I liked these albums a lot as well, but don't have much to say about them. At once ethereal, defiant, otherworldly, and powerful music. Not technically new music, but it's a collection of all of Planning for Burial's assorted small releases. 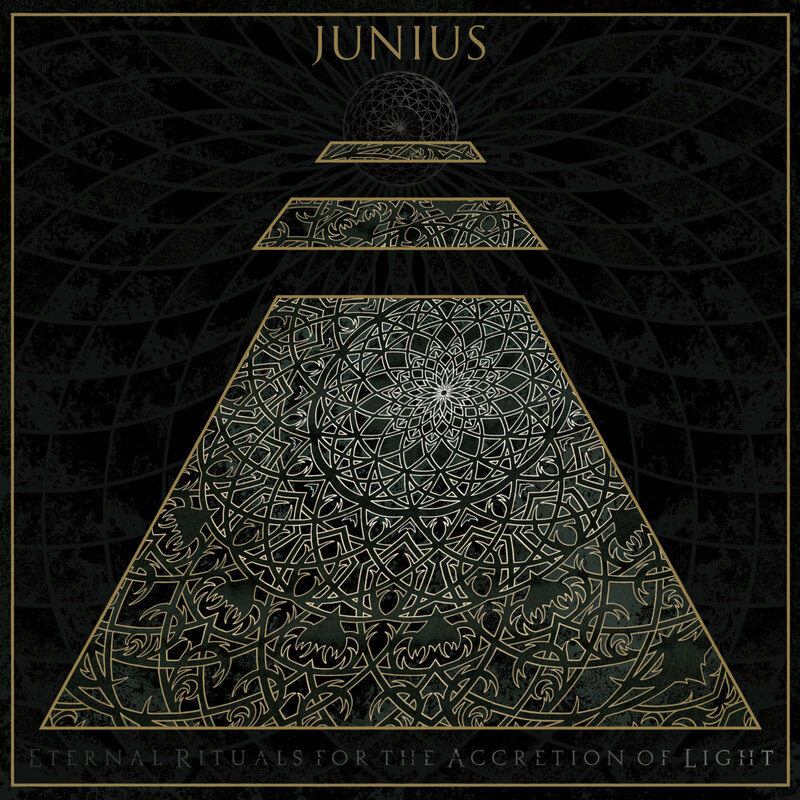 Junius plays very spacey post-rock, and is from my hometown. They seem to have two bandcamps; the older is here. 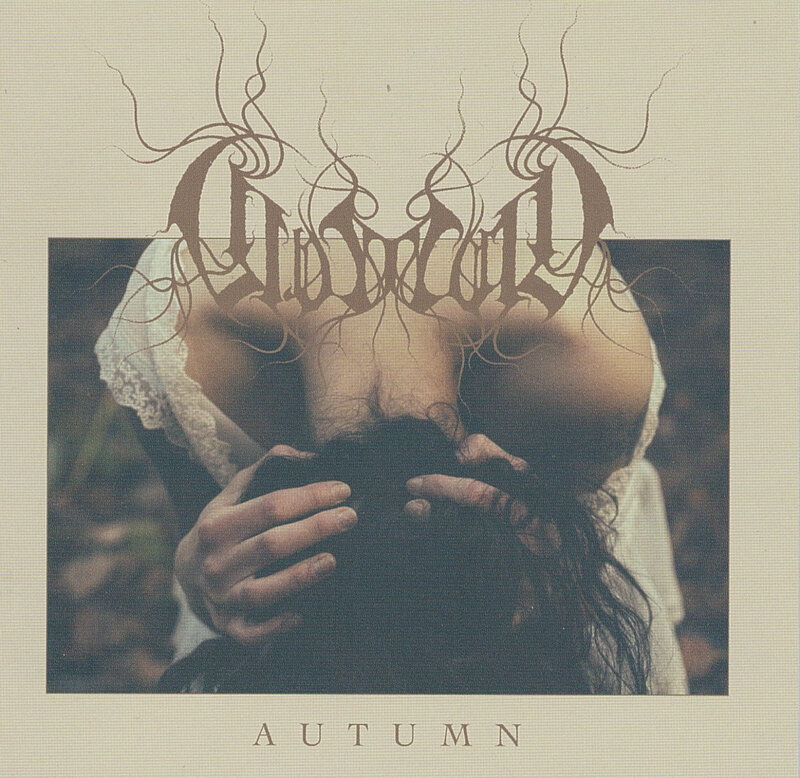 ColdWorld plays classical-influenced black metal. This is their old bandcamp and the new one is here. Glacier - Though Your Sins Be As Scarlet, They Shall Be White As Snow; Though They Be Red Like Crimson, They Shall Be As Wool. Glacier plays the saddest post-rock the world has known. They are from my hometown, and are very friendly people. When I wrote the last end-of-year music post, it was right after What.CD was killed. While the amount of new music I listened to is roughly the same (I have a backlog and intake at a steady-ish rate), it's all Bandcamp now. And that's of course reflected here: every single album considered for this post, not just the ones picked, is on Bandcamp. It makes me wish I'd been writing these longer so I'd have more history to point at. Listen to music, and imagine a better future.